The challenge for a historical novelist is to get underneath the sources, separate the fact from the fiction (often just as important) and find the stories hidden in the gaps – imagine miners scrabbling in the dark for that nugget which turns those never-ending ‘but why?’ moments into narrative gold. I like challenging women who won’t conform to the customs and pre-conceptions of their time, Margaret always struck me as the epitome of this which is why I chose her as the protagonist of my first novel. There is, of course, the real Margaret and my Margaret. The real Margaret was described by a contemporary as a “great and strong-laboured woman” – that fits the bill rather nicely. She was a Queen Consort – her role was essentially to be an intercessor and a peacemaker which is all very well except she was married to the weak, ill and ineffectual King Henry VI at a time when the English Crown was very much the spoils of war. Margaret’s crime? She was politically astute, well-educated (by very strong women role models) and perfectly able to rule in an England that would not countenance her doing so. Her punishment? To be made the scapegoat for her husband’s failings, a not uncommon process of female vilification in the medieval period as Diana E.S. Dunn discusses in War and Society in Medieval Britain. So who is my Margaret? I hope you will find everything the real one was and more: a strong, deeply intelligent women driven by ambition and perfectly capable of manipulating circumstances to her own advantage – believe me, Jacquetta Woodville in my novel deeply regrets ever pretending to play at witchcraft. She sat in a Court bustling with people and knew the truth of it. If anyone of them knew what I plan to do, what I will make Jacquetta and Rivers party to, they would drive me from this throne and there would be no one to defend me. I am alone but I am winning. The thought brought a smile to her lips and everyone watching her wondered what brought such a sparkle to her eyes and a softening to her face the Court rarely saw these days. I am winning because they hate me less than they despise York for his ambitions and pretensions. Her smile deepened as she remembered the reluctance with which York had been forced to swear his allegiance to Henry just days before when the support he presumed would follow his second attack on Somerset had simply melted away. It was a smile so full of warmth, the courtiers began to look around them for the object of her delight. She was no fool; she could sense the power in the country shifting. There were risings from Derbyshire to Devon, local grievances in the main but with the potential to become far more dangerous. It was already becoming treacherously unstable in the North where the Nevilles and the Percies had rekindled past hatreds and looked set to plunge the whole region into chaos. And she knew well enough how close York was to his nephew Richard Neville, Earl of Warwick, knew that he would watch the North like a hawk ready to swoop and make any rebellion his. But, for now, she was winning and York was gone from Court and, if the real danger was not in the plan but in the execution, she was ready to face that. So she smiled and her women whispered and she hugged her secret close. 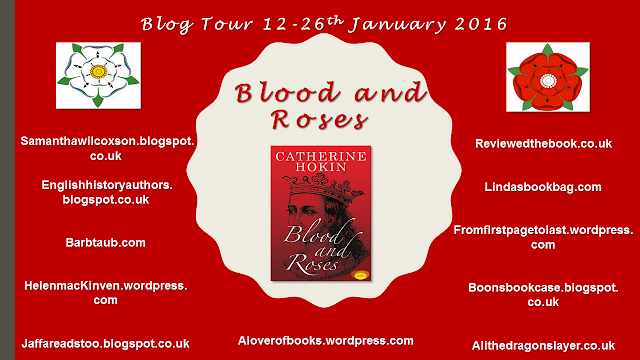 Blood and Roses – a novel of Margaret of Anjou and her pivotal role in the Wars of the Roses by Catherine Hokin. Blood and Roses, a work of historical fiction, retells the story of Margaret of Anjou (1430-82), wife of Henry VI and a key protagonist in the Wars of the Roses. 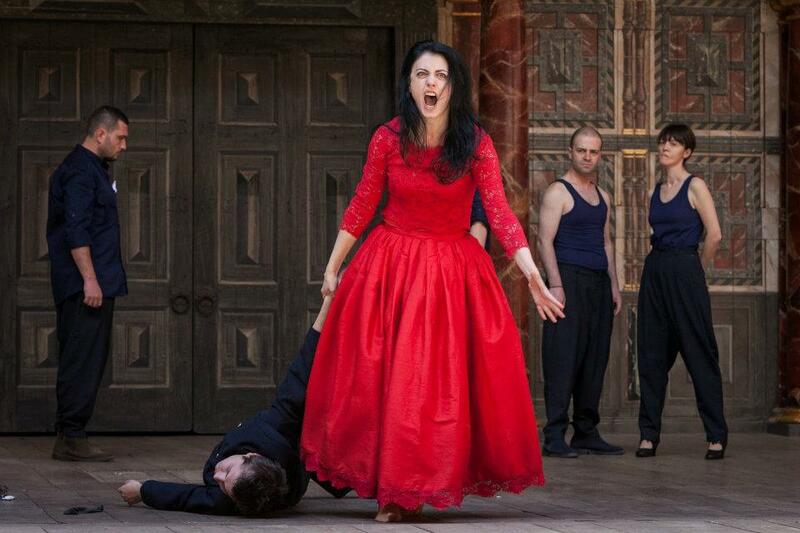 This is a feminist revision of a woman frequently imagined only as the shadowy figure demonised by Shakespeare. Blood and Roses examines Margaret as a Queen unable to wield the power and authority she is capable of, as a wife trapped in marriage to a man born to be a saint and as a mother whose son meets a terrible fate she has set in motion. The story opens in 1480 with Margaret as an unwilling exile in France and is structured as a reflection on the events of her life and the relationships that shaped it, primarily her son Edward, her husband Henry IV, Anne Neville and the Earl of Warwick. 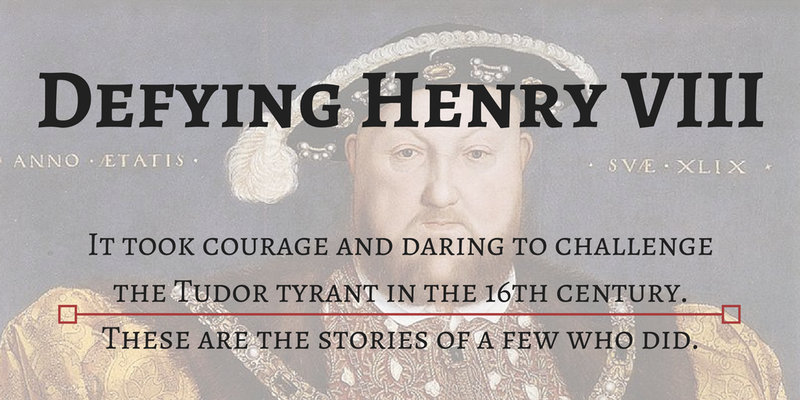 The novel spans 1435 to 1480. The dynastic conflicts around the throne, known to a modern audience as the Wars of the Roses, are the main backdrop to the story including the battles which were some of the bloodiest ever fought. ​The main conflicts in the novel reflect both the issues of the age – the challenge of holding onto a crown in a kingdom riven by dynastic struggle in which loyalties shift like quicksand – and the personal price to be paid by being a woman outside her time. In trying to resolve her marriage and its desperate need for an heir, shape her son for a dangerous future and reconcile her ambition with her lack of power, does Margaret become the author of her own fate? A key issue for historians has been the relationship between Margaret of Anjou and her husband Henry IV (who suffered from what has been described as narcolepsy, resulting in long periods of what are best described as coma) and the paternity of her son, born 8 years into what was a seemingly barren marriage. Blood and Roses offers a solution to the paternity question rooted in Margaret’s political acumen and her relationship with Jacquetta Woodville – a friendship which ended in a betrayal that has never been fully explored. This is a novel about power: winning it, the sacrifices made for it and its value. It is also a novel about a woman out of her time, playing a game ultimately no one can control. 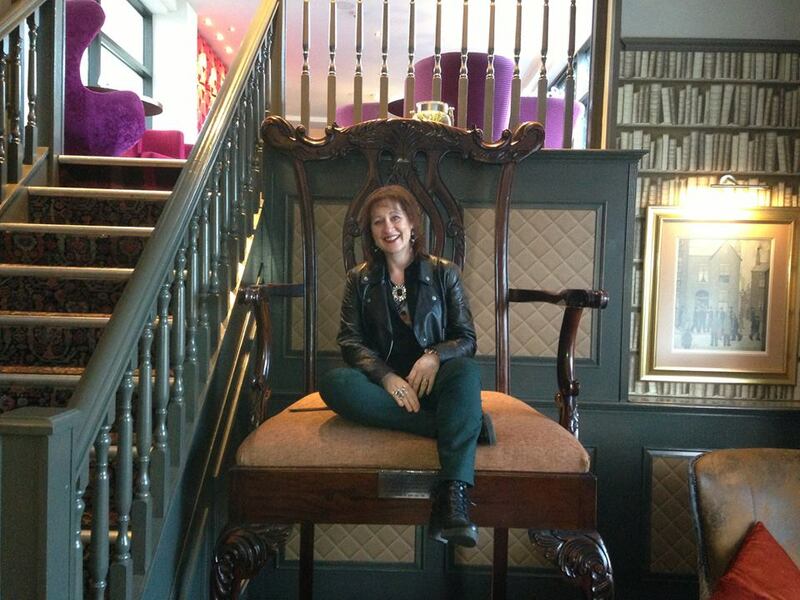 Catherine is a Glasgow-based author with a degree in History from Manchester University. After years of talking about it, she finally started writing seriously about 3 years ago, researching and writing her debut novel, Blood and Roses, which will be published in January 2016 by Yolk Publishing. 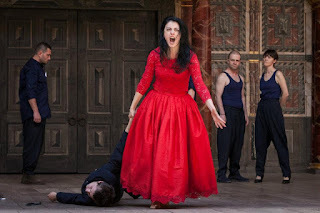 The novel tells the story of Margaret of Anjou and her pivotal role in the Wars of the Roses, exploring the relationship between Margaret and her son and her part in shaping the course of the bloody political rivalry of the fifteenth century. About a year ago, Catherine also started writing short stories - she was recently 3rd prize winner in the 2015 West Sussex Writers Short Story Competition and a finalist in the Scottish Arts Club 2015 Short Story Competition. 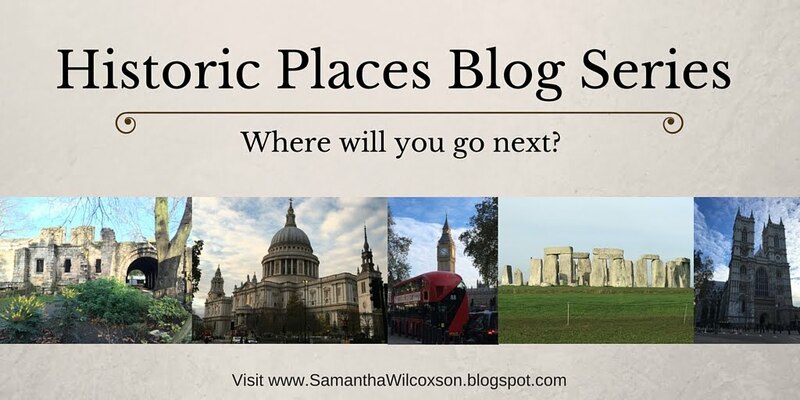 She regularly blogs as Heroine Chic, casting a historical, and often hysterical, eye over women in history, popular culture and life in general. 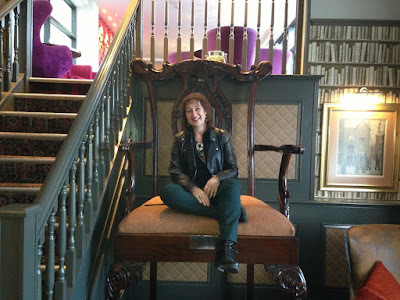 Connect with Catherine Hokin through her website, blog, Facebook, or Twitter. Get Blood and Roses at Amazon.co.uk or Amazon US! I must confess that I've always taken the 'accepted' view of Margaret. This has made me change my mind and want to know more. Thanks! Me too, Annie! I can't wait to read Catherine's interpretation of Margaret's story. I particularly like the paper crown/stabbing/taunting with the blood of his murdered child scenario—all of which would have been quite a trick for Margaret to pull off since I think she was actually in Scotland at the time, and the "child" was all of 18, and fighting as a soldier himself that day, and York was almost certainly killed during the battle. Not nearly as good a story though, Shakespeare must have thought. Thank you for your comment, Barb. I'm not sure where Margaret was at the time of the Battle of Wakefield (maybe Catherine can ring in on this), but my understanding was that Edmund was murdered after the battle by Lord Clifford. Hi - thanks for all the comments! The key point here is that Margaret couldn't have been on a battlefield full stop, English soldiers would never have accepted that even though it was a feature in Europe. As ever, she was on the sidelines waiting. Shakespeare has a lot to answer for! Yes, he does, on so many topics. Thanks for setting us straight on Margaret! To be fair, Shakespeare based much of what he wrote on Chronicles, he very rarely invented things out of thin air. So, the idea thar Margaret killed York probably has its origins in contemporary gossip. How fascinating. Thanks for sharing this post! Celebrate 2016 with a Kindle Sale! Copyright held by Samantha Wilcoxson 2015. Simple theme. Powered by Blogger.